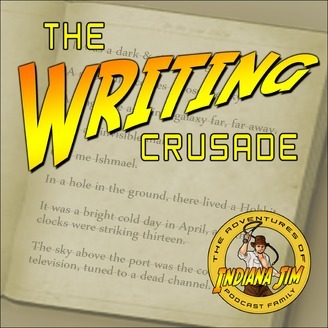 I was gone & I was on The Writing Crusade podcast again! 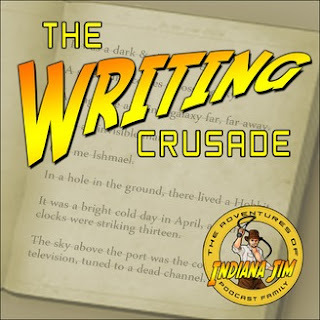 In this episode, I tell Dan all about The Big Leap by Gay Hendricks. Almost all of us commit acts of self-sabotage when we experience new levels of success, love, joy or creativity. How do we overcome our limiting beliefs and spend our time where we are truly unique and gifted? The lessons from the book are especially relevant to writers. Most of all I want to inspire you to make the big leap in your life and writing career. Had an epic time at @riverviewbiblecamp this week. The whole family went. My wife and I were counselors. We all slept a ton once we got back. 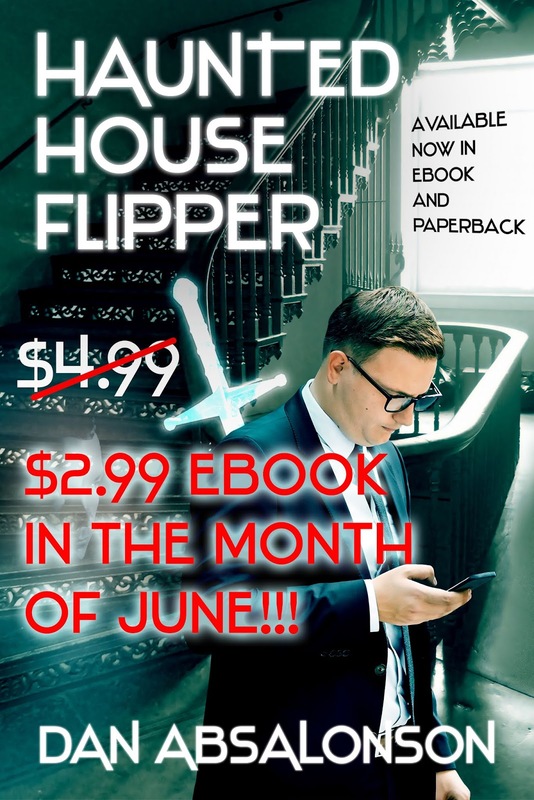 My Novel is on Sale to Celebrate Summer Reading! Summer reading is upon us! In celebration I'm marking down my debut novel "Haunted House Flipper" to $2.99 in eBook the month of June! Happy reading!